Miracles happen. Anne Hathaway—arguably best known for her ’00s role as Amelia “Mia” Mignonette Thermopolis Renaldi, Queen of Genovia—confirmed Thursday, January 24, that a Princess Diaries 3 is in the works, nearly 15 years after the second installment of the romantic comedy series was released. While appearing on Watch What Happens Live, Hathaway addressed something fans of the series have awaited for well over a decade. “There is a script for the third movie. There is a script,” the actress expressed. 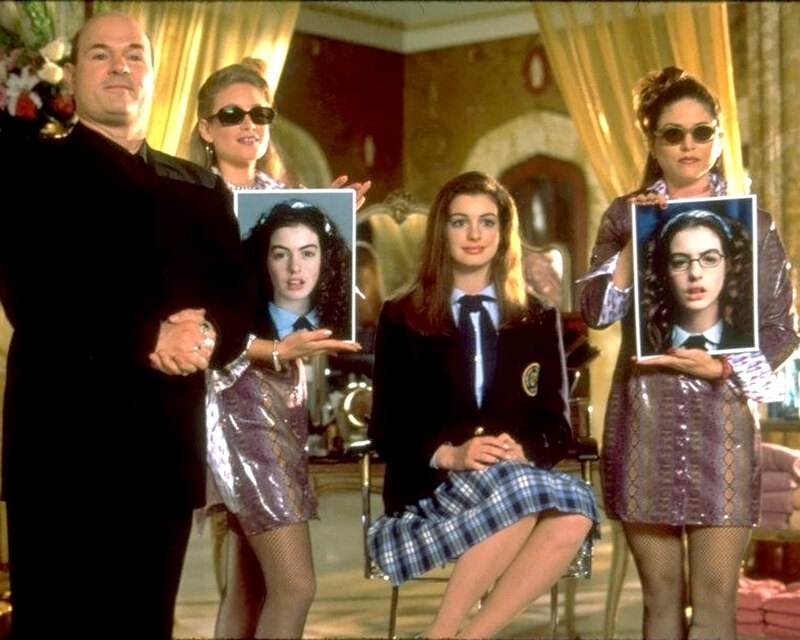 The film franchise, based on Meg Cabot’s bestselling series first kicked off in 2001, with Hathaway starring as Mia Thermopolis, an American teenager who discovers she is sole the heir to the throne of a tiny European country known as Genovia. In the second film, Mia ascends the throne as Queen of Genovia while her romance with Lord Nicholas Devereaux develops. While the ending included a coronation, many fans still demanded a royal wedding between Mia and Nicholas (Chris Pine). Andrews, who plays Queen Clarisse Renaldi, hinted at the discussions previously. “Anne’s very keen to do it. I would very willingly and happily do it,” she told BuzzFeed in 2016. Ultimately, the stars wanted to push forward with a third installment primarily to honor late director Gary Marshall. Be the first to comment on "A ‘Princess Diaries 3’ Is in the Works and We Hope It Includes a Wedding"